Updated: Jump over to the rest of the cotnent to see the official movie poster of The Hobbit: An Unexpected Journey. Another glorious day for all The Hobbit fans has come. 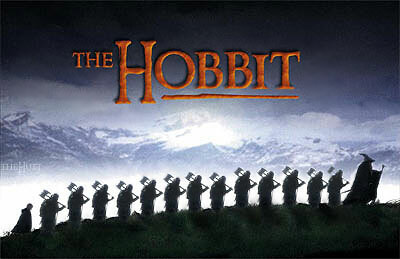 Presenting the full length trailer of The Hobbit: An Unexpected Journey. I was actually having my breakfast when I started clicking the play button. But as scenes flash before me my all-time favorite breakfast has been left forgotten... with my mouth gaping over the epic wonders the trailer is showing me. What a lovely sight to see! "I’m going on an adventure!" That's what Bilbo said when he finally agreed to join the quest offered to him by the Dwarves. It all started when strangers all appeared in front of his house knocking and disturbing his piece. Why couldn't he enjoy his meals and cigars without any of these nuisance? The trailer continues on with some key events as presented in the book. New scenes are surely to make you cry and the lengthened scenes with the dwarves and the troubles they have been trough in this quest are nothing short of funny, thrilling and scary. I must say the flora and fauna, the cinematography and epicness of The Lord of the Rings are somehow topped in a funny yet believable way. This is indeed Peter Jackson at his best! 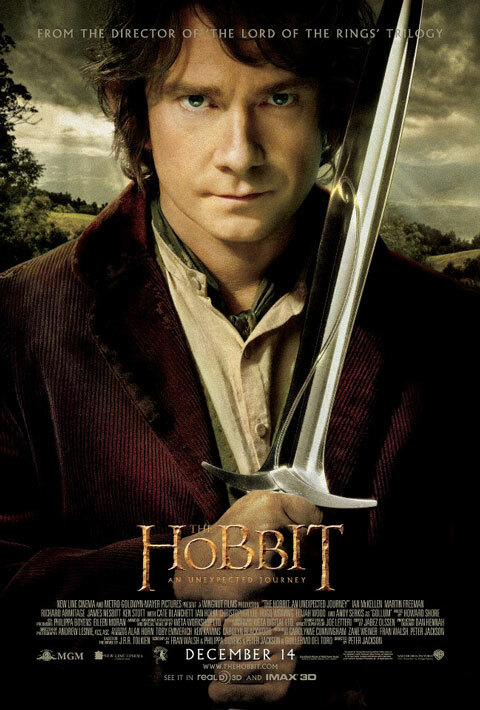 Updated: Jump over to the rest of the content to see the official movie poster of The Hobbit: An Unexpected Journey. 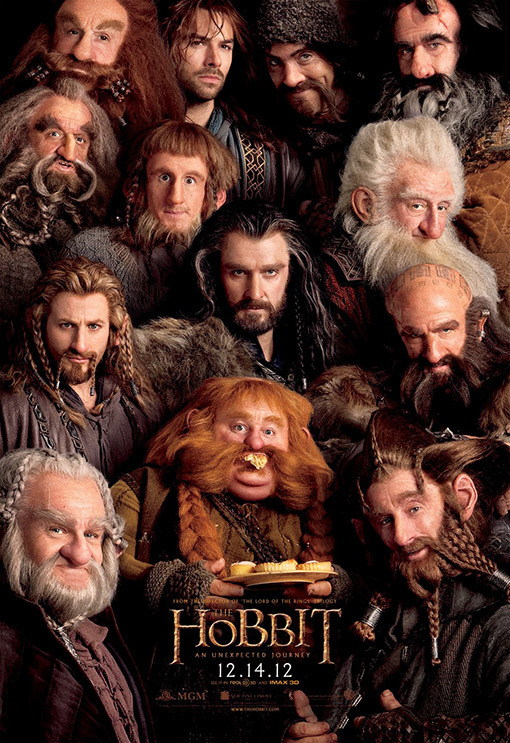 Updated: Here's a new banner of The Hobbit: An Unexpected Journey introducing all of the dwarves featured in the previous poster.